Davell's office will be closed on Friday 26th April and re-open at 8.00am on Monday 29th April 2019. 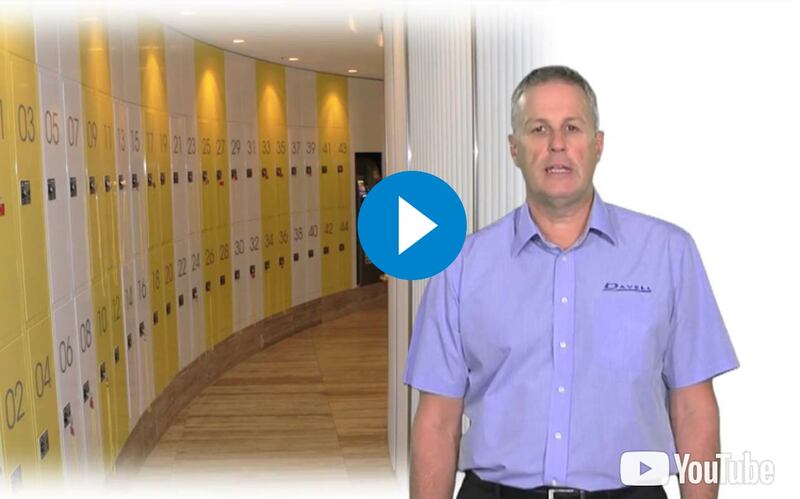 Davell Products have been manufacturing quality steel products in Australia since 1946. 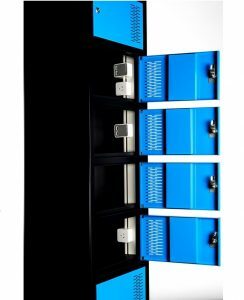 Today our expertise focuses on an extensive range of lockers, locker stands and seating, office storage and shelving solutions. We also manufacture innovative custom designed products to meet customer specific requirements. We remain a family owned Australian business. All Davell's manufactured products include a Lifetime Warranty. We can design and manufacture to your requirements. 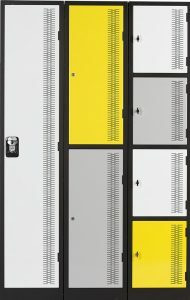 Contemporary locker designs with multi colour combinations. Secure storage for mobile phones, keys wallets, etc. Charge laptops, tablets, mobile phones and even rechargeable tools.